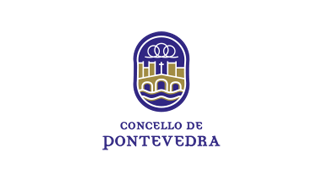 The mascot of the 2019 ITU Multisport World Championships and the symbol of the local carnival, is a parrot called Ravachol. 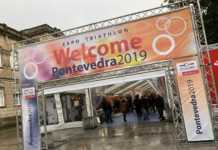 This year, he was presented to the citizens of Pontevedra dressed in symbolic violet and adorned in feminist slogans, to preside over the celebrations of the 2019 Pontevedra carnival. On the third day of the ten day carnival, it is customary that the Cultural Association of Xeve present the mascot dressed in response to a current social or political theme. With ´International Women’s Day´ just around the corner (on the 8th of March), the Ravachol put on his most determined face and gathered his strength to fight for the equality of women and against the chauvinist bias of contemporary culture. Like every year, the parrot will be cremated on the last day of the carnival (this year on the 10th of March), at which time the emotional and heartfelt ceremony that mourns the death of the beloved parrot will take place. 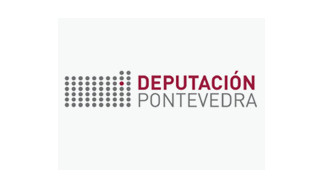 Thousands of people will walk the streets of Pontevedra, following the parrot´s body in a funeral style procession, to give him a final farewell at the Plaza de Ferraría, or at least, to say: ¨so long, dear friend, until next year¨. 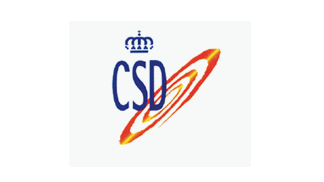 This popular tradition began during the carnival of 1913. The original, live, charismatic parrot lived with the apothecary Perfecto Faijóo; an intellectual of the early twentieth century. The parrot´s death, shortly before carnival, was the cause of deep sorrow throughout the city, where he had arrived some twenty years earlier from America. The people of Pontevedra organised a lavish funeral ceremony, and flocked to his burial which was held on Ash Wednesday. The parrot´s name had been taken by the apothecary from the nickname of a French anarchist, François Claudius Koënigstein (1859 – 1892), famous for his rebellious spirit against the society of his time, beheaded by guillotine at the age of thirty-two. Ravachol is the friendly king of the local carnival, his figure is the inspiration for the set of graphics developed for the Multisport mascot, who was designed to help with global communication. 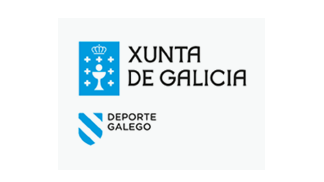 His designer, David Campos, is a specialist in calligraphy and created this colourful, casual, tender, expressive bird, a perfect character to star as the symbol of informative publications generated by the creative Multisport team. 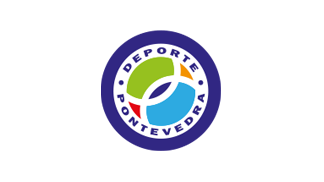 The Ravachol mascot of the Pontevedra Multisport Worlds has many poses, from its most generic – wearing colourful sports clothing typically worn by triathletes – to those that show him with his wings crossed, running, swimming, cycling, flying, taking a selfie, raising a glass of Albariño, giving an ´ok´ sign or celebrating with his medals. 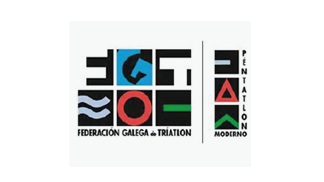 The different lines of communication used by the championships also include the race logo itself – a special version of the logo commonly used in triathlon competitions held in the city – and a contemporary version of a petroglyph – a design based on ancient rock carvings made by our ancestors that can be found around Pontevedra and Rias Baixas. 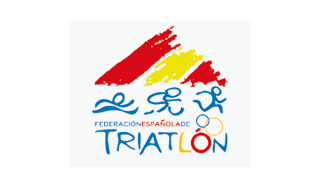 The triathlon logo is used mainly for corporate communication and the parrot mainly for promoting informative messages to the athletes, whereas the primitive logo is used on official textile merchandising and on the medals.